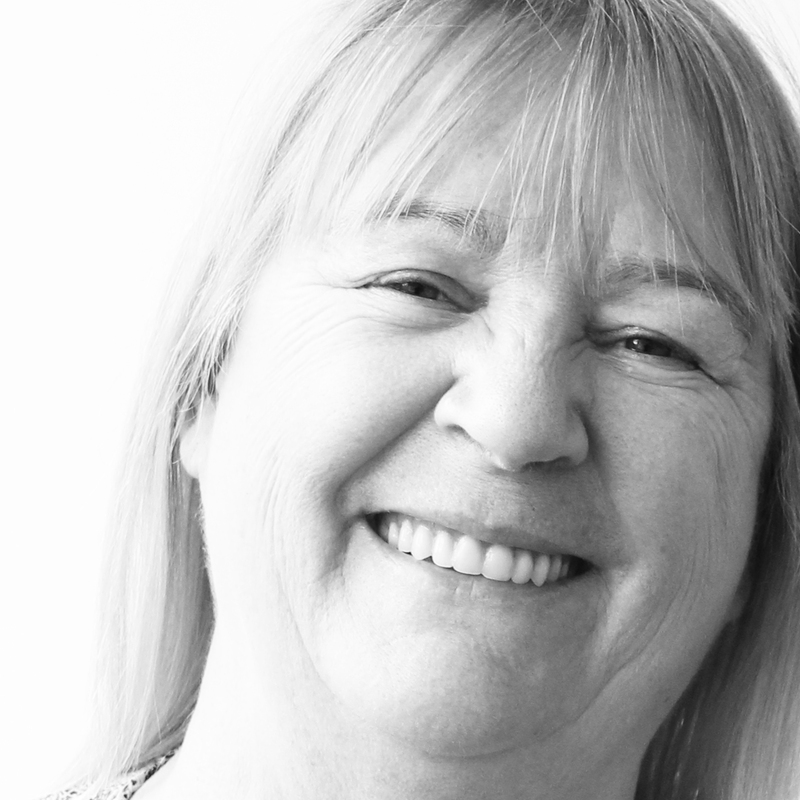 Jane has a wealth of experience, having worked as a personal assistant for a local drug and alcohol action team before moving to the role of office manager when the team grew to encompass Leicester, Leicestershire and Rutland. This was a new and innovative operation that was funded directly by the government to help people with drug problems get the support that was needed. Jane then commenced work with the communications unit of a local authority. Her experience there included setting up budgets, managing time sheets, co-ordinating a staff recognition award scheme, You’re a Star and overseeing the 25 years’ employee service recognition programme.